The Fourth of July weekend is quickly approaching, and many people are planning on spending the day barbecuing and spending time outdoors with family and friends. 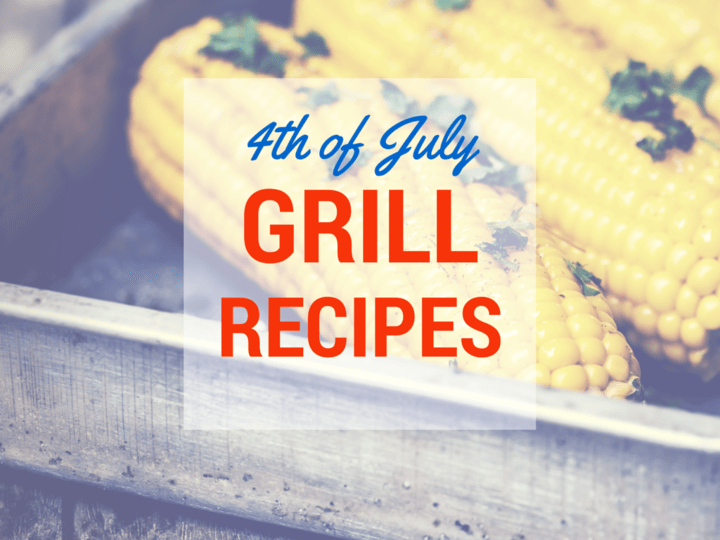 If you’re thinking about holding a Fourth of July get together, then of course you’re going to need some great grill recipes to keep your guests feeling full and satisfied. Mix the seasonings and olive oil together to create a yummy marinate for the fish, then allow the chopped fish to marinade for about 30 minutes. On medium-high heat, grill up the fish for a couple minutes on each side until cooked through. Serve on tortillas with avocado, chopped green onion, cabbage, and salsa verde. For your veggies, use anything that strikes your fancy, but we recommend bell peppers and onions, along with scallions. Start by pureeing the lime juice, olive oil, and seasonings to create a thin paste. Marinade the steaks in this mixture for about a half hour before grilling the skirt steaks until medium. Then, drizzle your chopped veggies in olive oil and add them to the grill to let the flavors mix together. Serve up with corn tortillas with sides like salsa, sour cream, and chopped onion. Of course, your meal isn’t complete without an amazing side dish. Take traditional corn on the cob to the next level with chile and lime! Make your marinade by mixing lime juice, chile powder, and salt in a bowl. Then, heat the barbecue grill to medium heat. Sprinkle the corn with salt and pepper, then wrap in foil and place on grill until cooked, turning occasionally. While corn is still hot, brush the chile powder and lime juice mixture on top for out-of-this-world flavor. There you have it: some excellent summer Mexican recipes that are perfect for your upcoming Fourth of July party. Don’t feel like grilling this holiday? Head to your nearest Macayo’s for some perfect grilled tacos or our new happy hour menu!